Case 19-026 – Master Sign Plan – 114 S. High St. 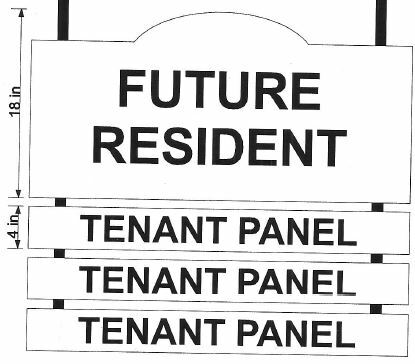 This is a proposal for a master sign plan for a multi-tenant sign located at an existing office building in Historic Dublin. The 0.20-acre site is zoned Bridge Street District Historic South and is located east of South High Street, approximately 90 feet south of the intersection with Pinneyhill Lane. 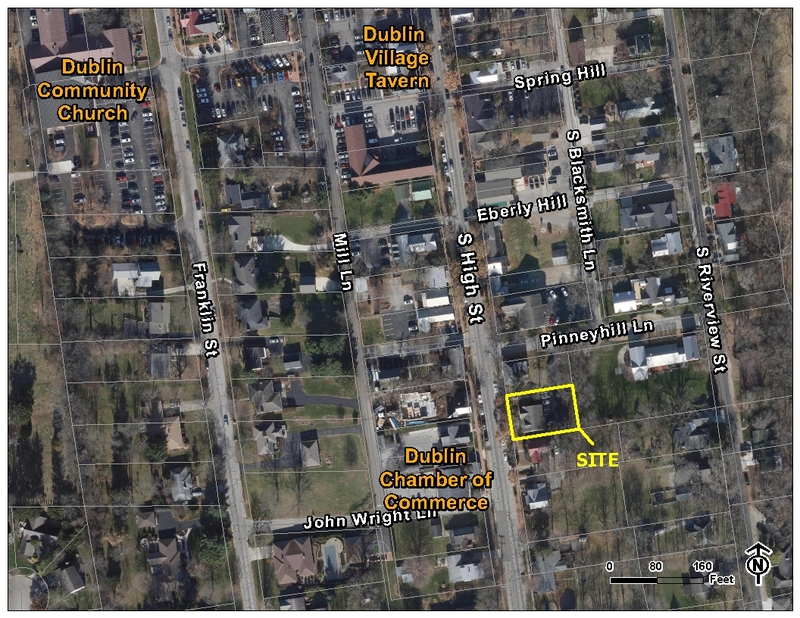 This is a request for a review and approval of a Master Sign Plan under the provisions of Zoning Code Sections 153.065(H), 154.066, and the Historic Dublin Design Guidelines.